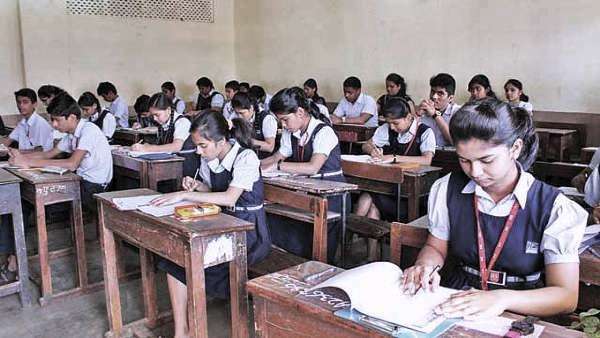 To conduct board exams 2019 smoothly and prevent paper leak and other malpractices, the Central Board of Secondary Education (CBSE) has introduced a slew of measures including geo-tagged, time- based tracking and monitoring of confidential material and live web streaming from examination centres. 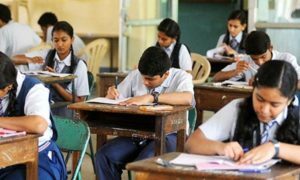 According to the datesheet released by the CBSE, class 10 board exams will begin from February 21 and class 12 board exams from February 15. The board has also issued important instructions for the candidates appearing in any of the exams. In one of its first time initiatives, the board has launched a first-ever short movie on its website to help parents and teachers deal with stress. Students can connect with the counsellors and experts throughout the exam season over email, phone and video conferencing. Internal choice: This year, there will be 33 per cent more internal choices. CBSE said in its official release that it will also give special consideration to creative answers. Dress code: Students should wear their school uniforms during the exams. Candidates are strictly not be allowed to wear casual clothes. Accompany: Parents/guardians or any person accompanying the candidate will not be allowed to enter the premises of the exam centre. Admit card: It is must for candidates to bring admit cards for CBSE Board Exams 2019 without which they will not be allowed to appear for the exam. 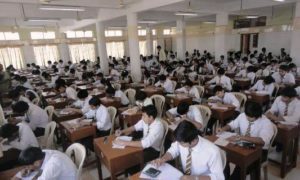 Seat allotment: Candidates will be divided into a batch of 24 students in a class during the exam. All sort of communication devices including mobile phones, pages, smart watches or health bands are prohibited. This also includes Bluetooth speakers, headphones, calculators, etc.